This Sunday, WheresChappell will be releasing his fourth Marvel Comics resin figure as part of his ongoing line of pop culture inspired resin figures featuring some of your favorite characters from movies, television and comic books rocking classic sneakers. 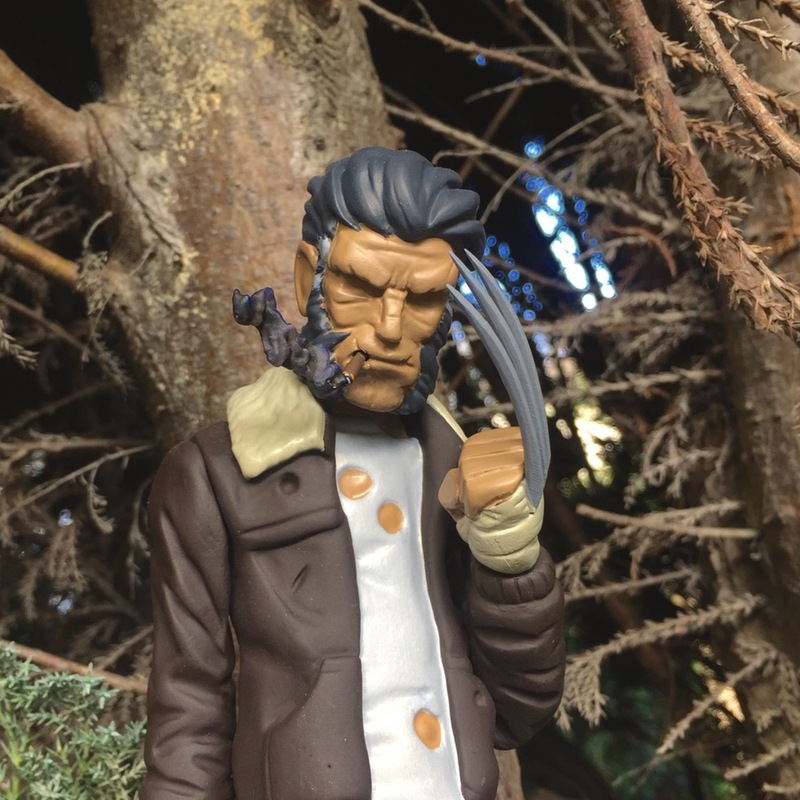 For this release, WheresChappell draws inspiration from FOX’s hit Marvel film, Logan! Now you can get the X-Men’s most popular mutant, Wolverine, in his casual duds. There will be three different Logan colorways available: PG-13 (no blood), R Rated (bloody), and Black and White R Rated. 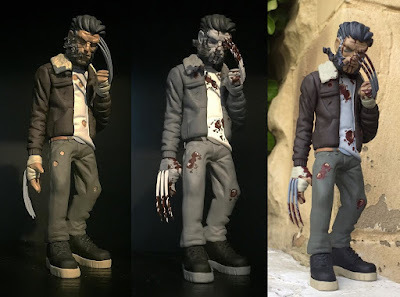 The X-Men Logan Resin Figure by WheresChappell is handmade, stands 20cm tall, and features dyed resin with some hand painted parts and 3D printed claws and cigar. This figure will be limited to just 100 pieces combined based on the first 100 pieces sold. All three Wolverine colorways of will go up for pre-order at 8pm UK time on Sunday, April 23rd, and will be available for 1 week or until sold out at the Cracked Hatchet online store for just £41.99 each.